A war can change the world in many ways. 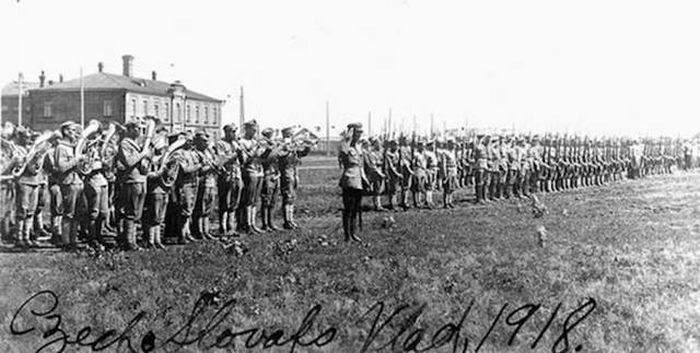 In an effort to increase the U.S. Army’s numbers, a draft was employed by the government in 1917. 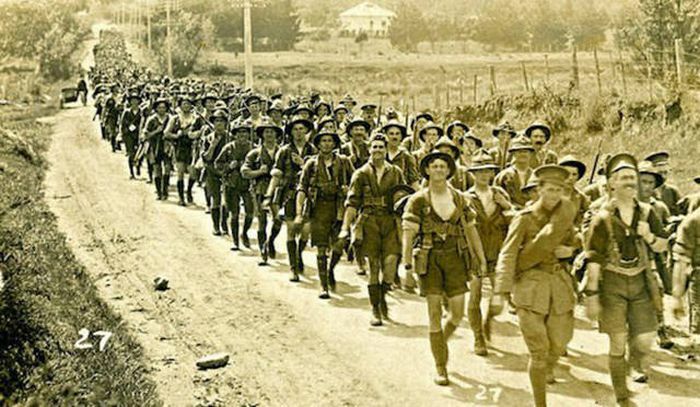 Around 2.7 million men were drafted, and 1.3 million volunteered. 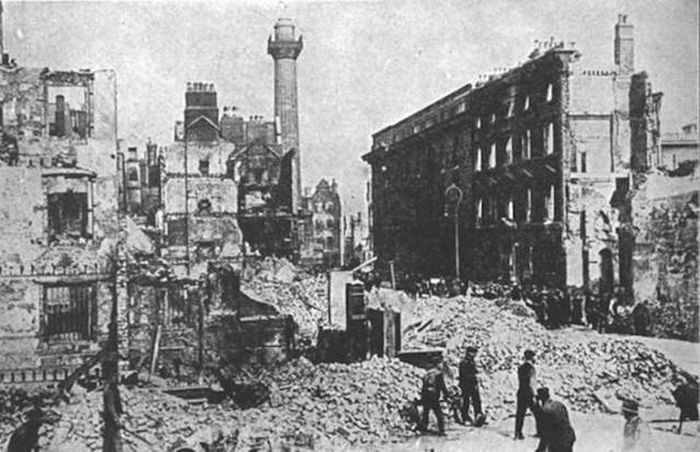 WWI ushered in a new era of warfare, as it introduced gasses, air fighting and tanks. 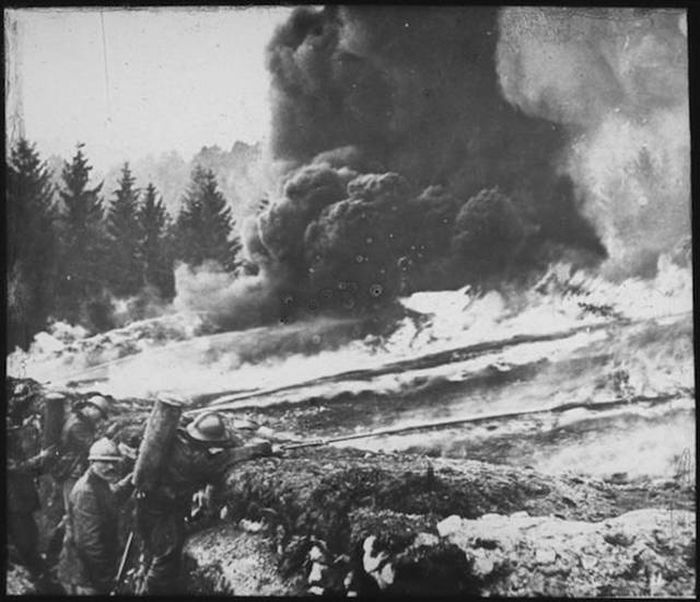 While mustard gas was widely available during the war, no one used it after the first great war due to its unpredictable nature. Hitler himself refused to use chemical weapons after suffering the side effects of a gas attack during WWI. 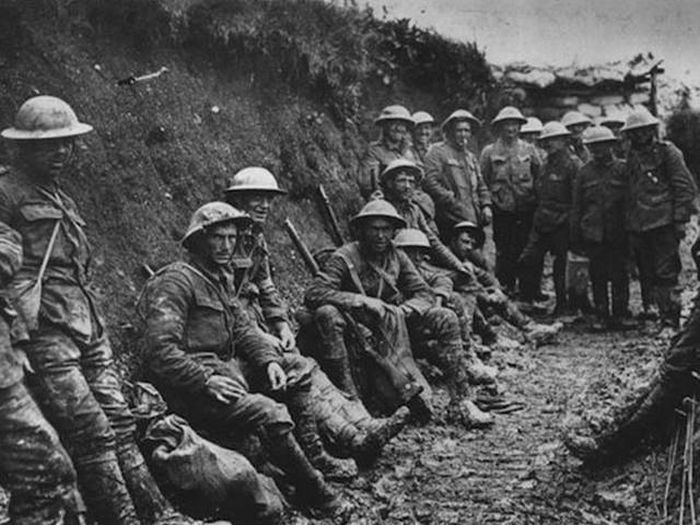 65 million men fought in World War I, and of those 65 million, 10 million died; some have that number at closer to 20 million. 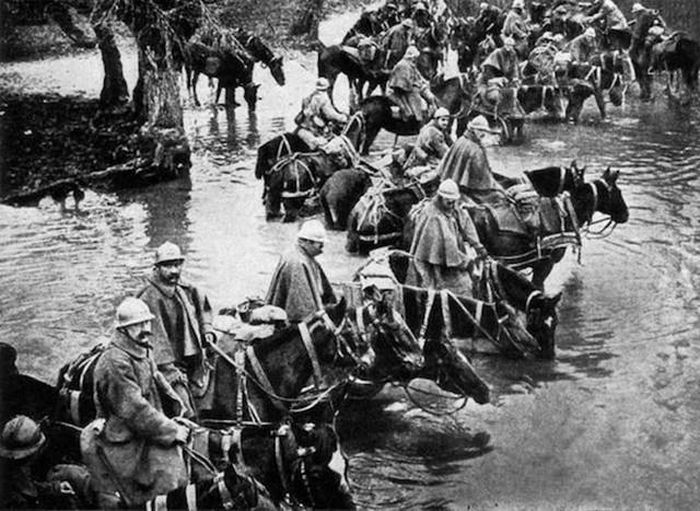 Nearly two thirds of deaths in the World War I era occurred in battle, making it the first major war to kill more people than disease. 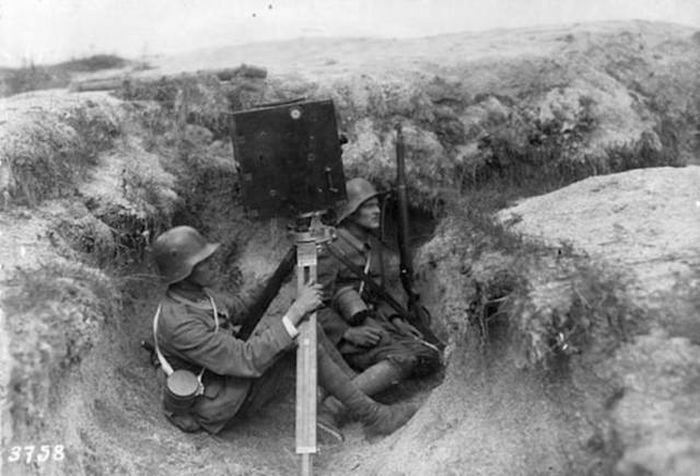 German trenches were equipped with beds, furniture, cupboards, lights and doorbells. They built them like this with the mindset that they would last. 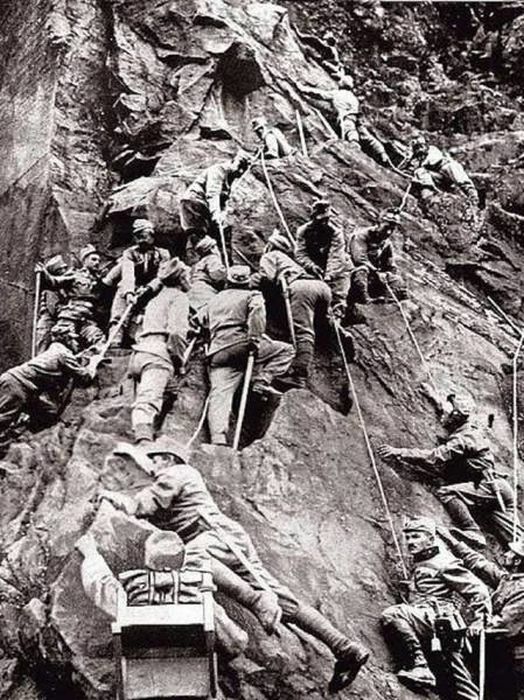 Germans were particularly skilled at intercepting and cracking Allied codes. That is until the Americans started using the Choctaw Code Talkers, who used a complex Native American language that the Germans couldn’t decode. 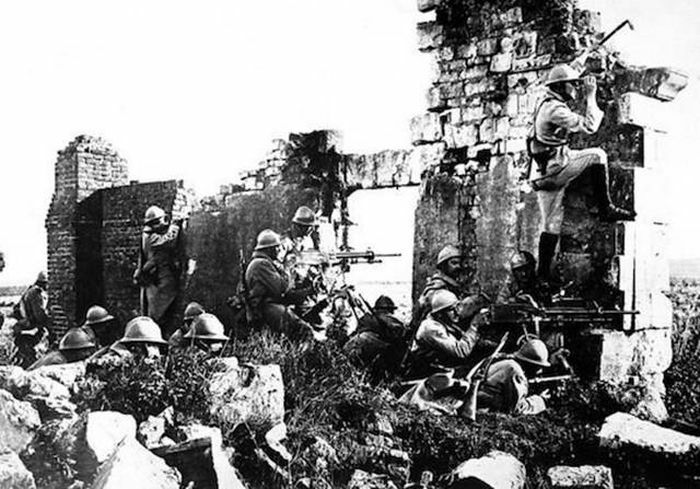 France was the first country during the war to use poisonous gasses. They used tear gas grenades to debilitate the opposition. Some Americans disagreed with U.S.’s hesitation to enter the war, so many went to Canada to enlist and fight. 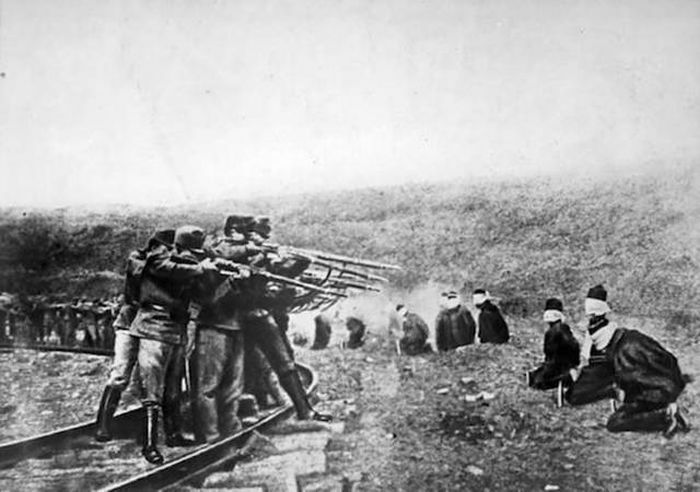 A Serbian terrorist group conducted the assassination of Franz Ferdinand, which started the devastating struggle. 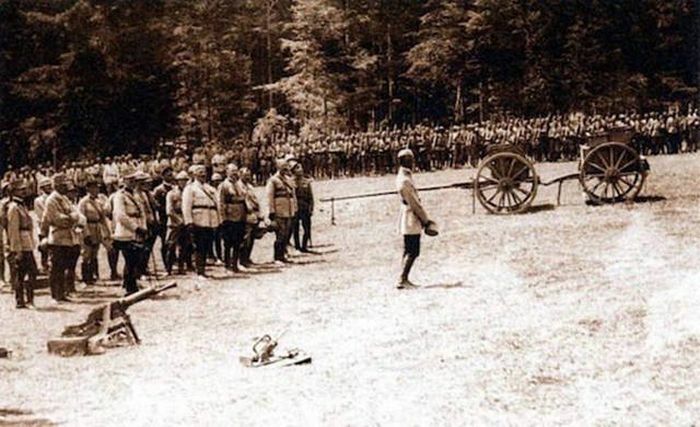 Germany sided with the Austro-Hungarians, while France and Russia sided with Serbia. 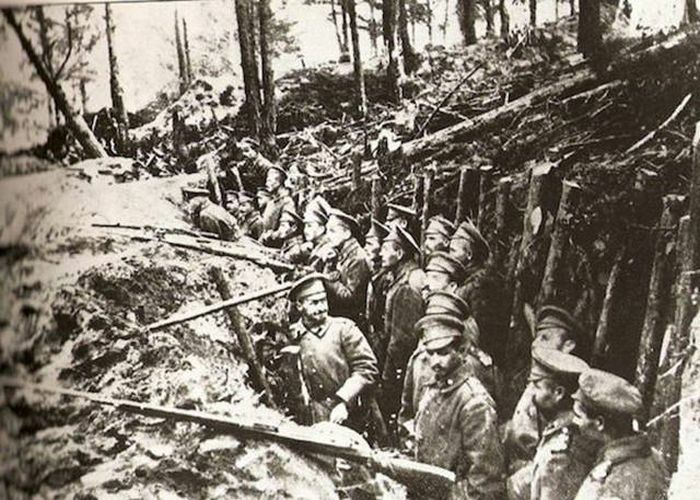 The trench network of WWI stretched roughly 25,000 miles. 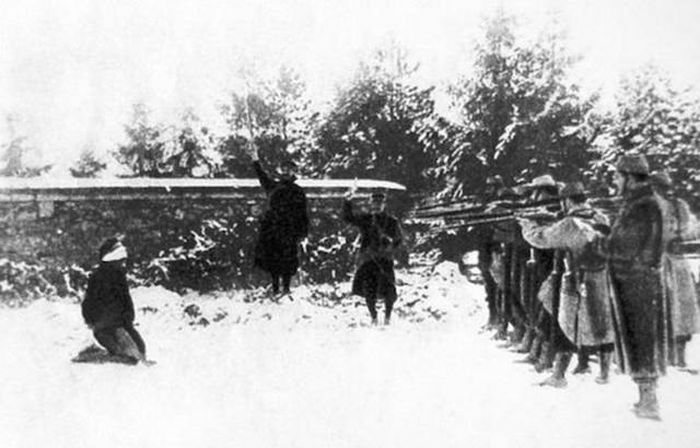 German troops shot and killed civilians during the war as a scare tactic so that people in occupied cities wouldn’t rebel against troops. 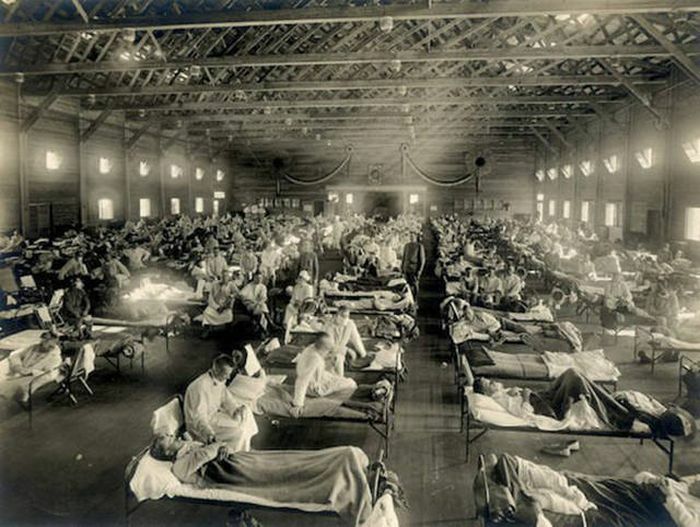 One-third of the deaths during WWI were caused by The Spanish Flu. The League of Nations was created after the war ended, which was a precursor to what is now the United Nations. 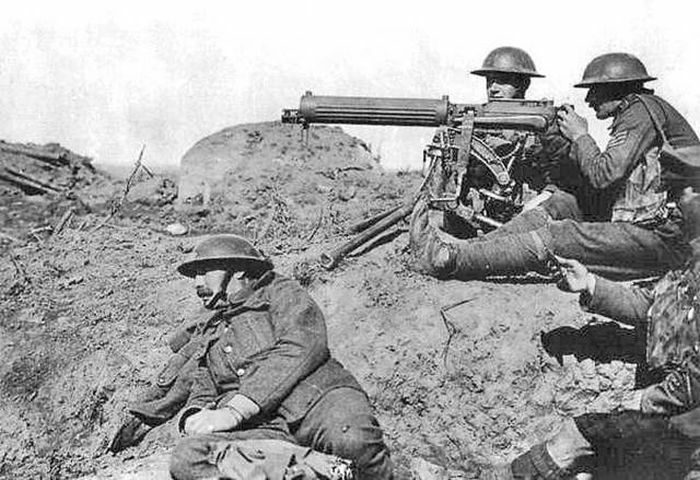 WWI is responsible for introducing the machine gun to the masses. 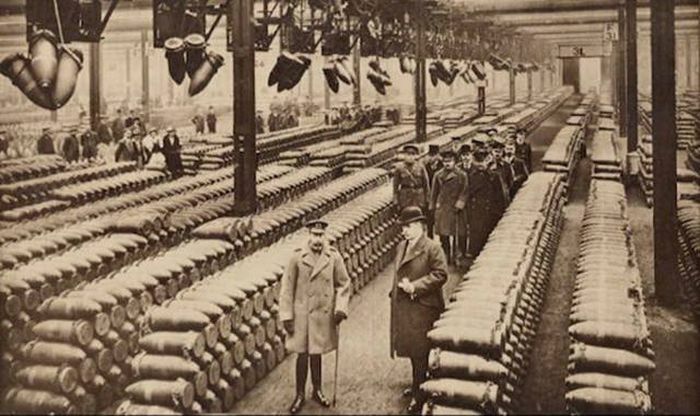 Around 30 different poisonous gases were used during WWI, but after the war, many countries signed treaties that outlawed their use in warfare from that point on. 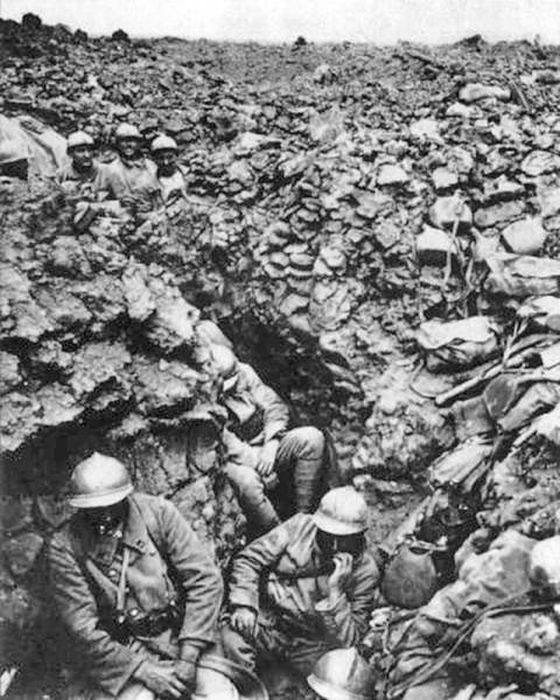 Millions of soldiers suffered from a disease known as shell-shock. It is commonly known today as PTSD. 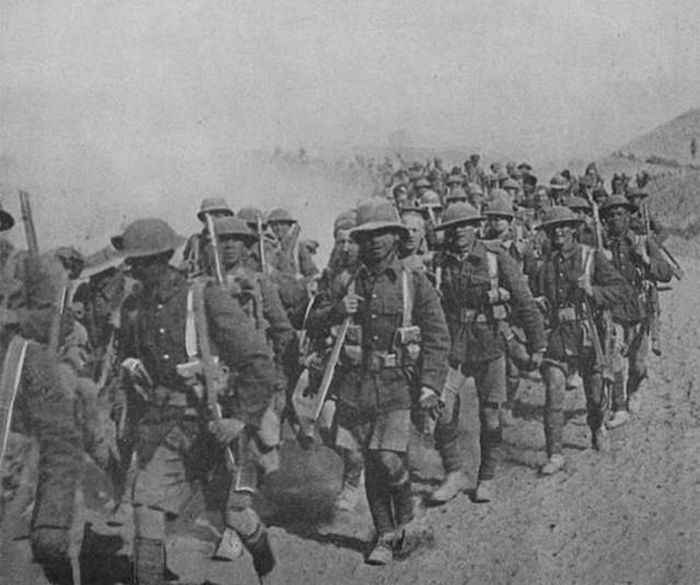 There were four empires that completely collapsed after WWI: Ottoman, German, Russian, and Austro-Hungarian. 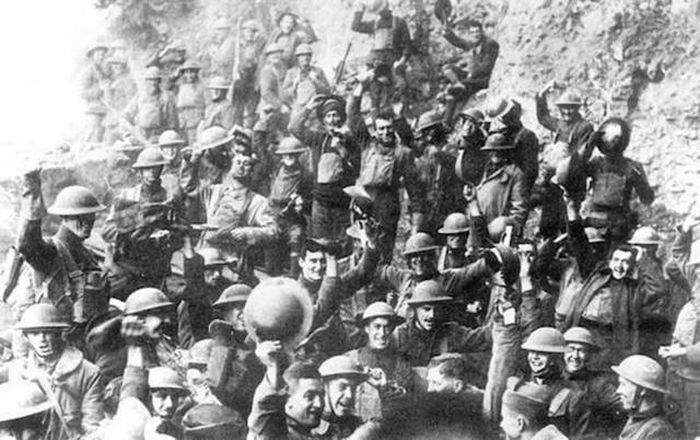 WWI transformed the U.S. into the largest military power in the world. 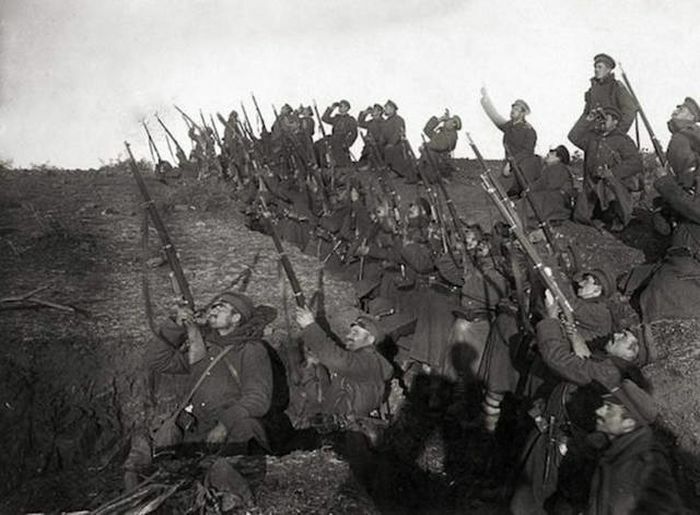 "On Armistice Day, 1918, the world was already fighting another battle. It was in the grip of Spanish Influenza, which went on to kill almost three times more people than the 17 million soldiers and civilians killed during WW1."